Rats and Mice can cause untold damage by gnawing through the fabric of buildings and damaging products and possessions. Rats can spread diseases such as Leptospirosis, Toxoplasmosis and Hantavirus. An integrated pest management strategy is needed to properly control rodents. Before any control method can be implemented a thorough site survey must be conducted to asses the extent and source of any infestation. This survey costs £35 but that cost will be deducted from the price of any treatment carried out on the information gained from that survey. Block any possible access routes. Deny them access to food, water and harbourage. Often this is as simple as making basic repairs to structures and clearing rubbish away. 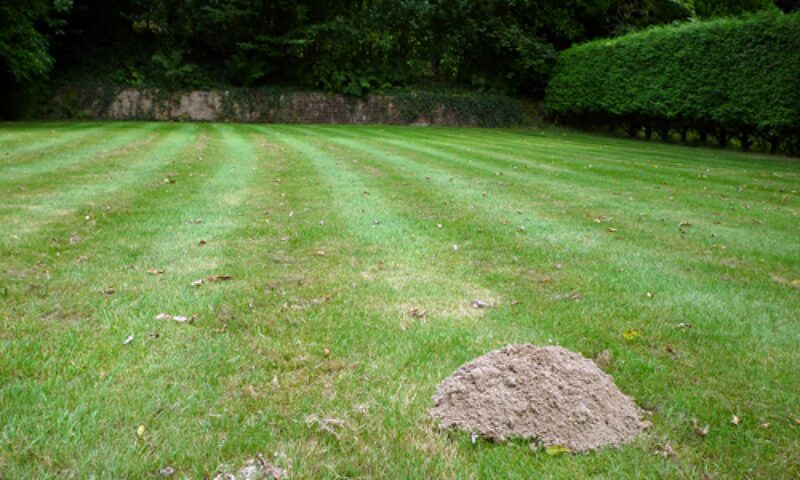 Place traps in suitable locations to catch and kill rodents. This has the advantage that I can easily recover the bodies and verify that control is effective. Professional use only rodenticides are placed in secure locations (such as purpose made bait stations) thus targeting only rats or mice. I will search for and remove bodies on each subsequent visit when using this strategy. The initial site survey will highlight any risks to pets or local wildlife and ensure they are minimised. I only carry out control methods that the customer is happy with and I will explain all aspects of any strategy at length on request.